This year has flown by, how did it get to be December so fast? It has been quite some time since we’ve done Manicure Monday, but with the holiday season in full swing I felt like it was a must do. 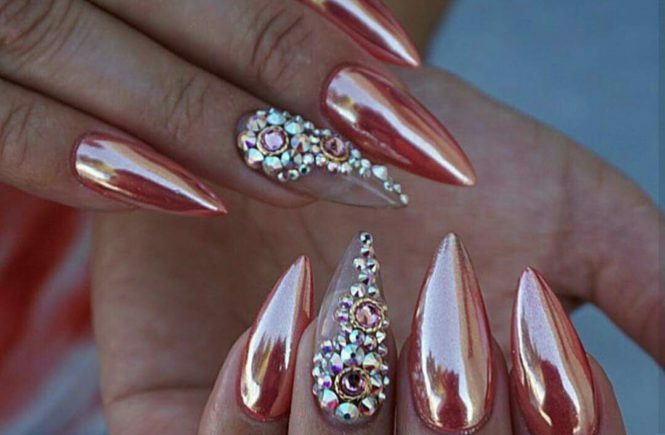 I don’t need an excuse for bling, but its almost a given for the holiday nail art and these options have plenty of it. Red, white, and green is the standard color palette, but I’ve included a few other color schemes. With nail art there really are no rules. 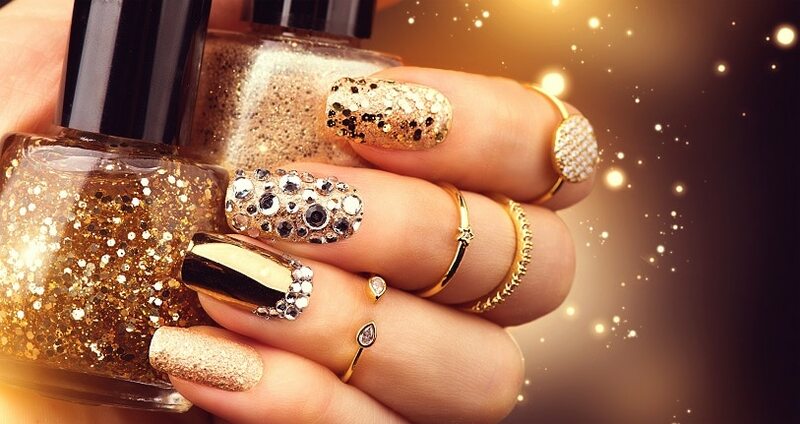 What types of nail art do you prefer for the holidays? Are you a keep it simple kinda person or do you go all out?